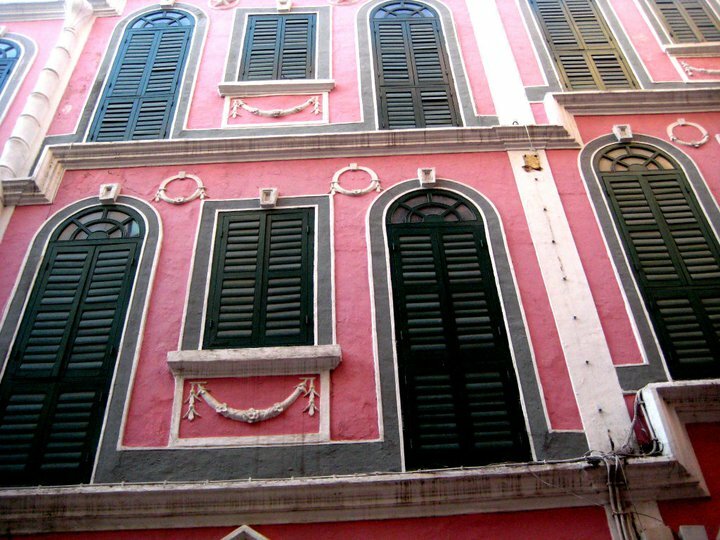 STORY: Macau is a pretty interesting country to visit. 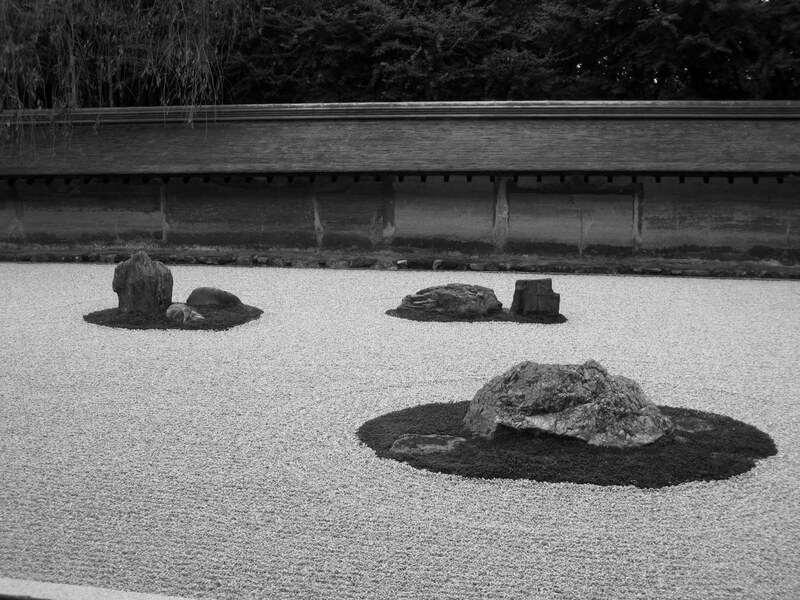 Sadly, only a few are able to experience the real charm of this place because of lack of time. 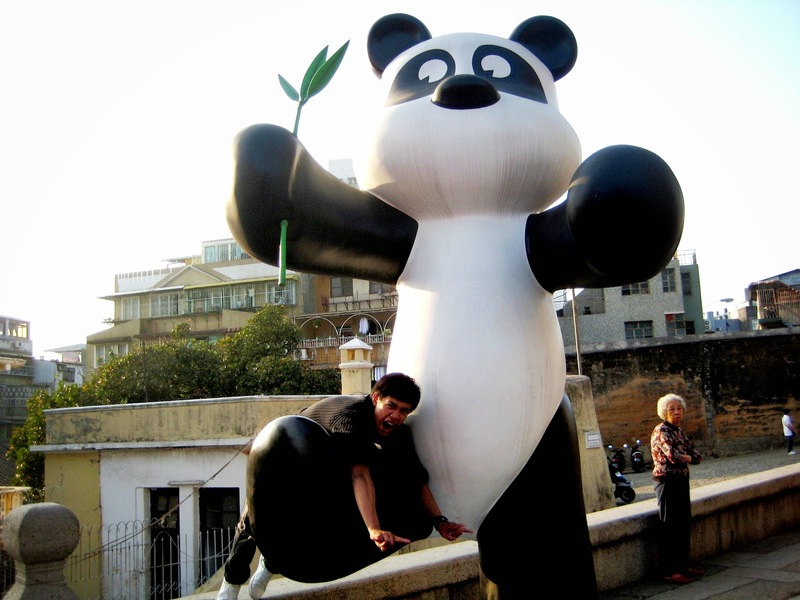 Most travelers en route to Hong Kong, consider the Special Administrative Region of China, Macau as a side attraction. Apart from its glaring Casinos, there's pretty much nothing else to do for adventure-seekers. However, the country is filled exciting excursions that will surely tickle every traveler in search of a worldly experience. 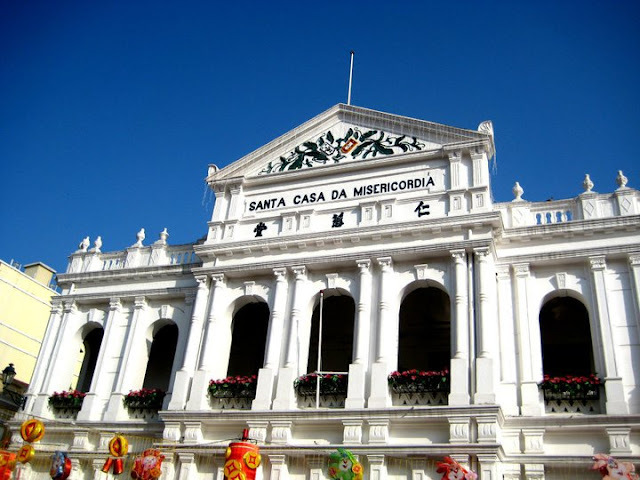 Now, I won’t be preaching here what else is there to do besides the superb Venetian Hotel and Grand Lisboa but there are a few more places to check out and must do's to experience to get the real Macanese flavor without going the extra mile. 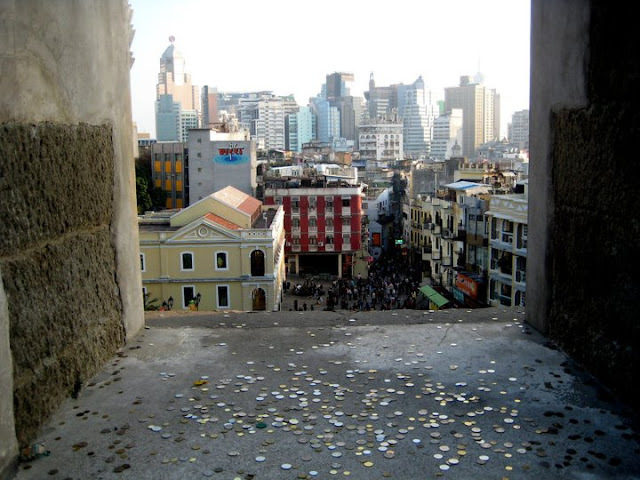 The best bet tip you’ll ever receive from those who just came to Macau is to bring money, and lots of it. Not because it's expensive but chances are, you will spending more than you should have. Actually, transportation is free if you’re coming from the airport or the port (just make any of those hotel casinos as your point of origin). Food is well-prepared and flavorful yet still affordable. Shopping ranges from affordable to super expensive. You can buy cheap shirts for less than $5. The problem is you want to spend all your money here. With all the zings in the world, the greatest Macanese experience is to buy your dreams and make the splurge. Try out authentic Chinese street food. Although expensive restaurants offer the most exquisite menu on the table, the street food along Senado Square proves to be a wealthy experience in the taste bud department. I love everything I ate. The prices are dirt-cheap and serving is ample for two, most of the time. 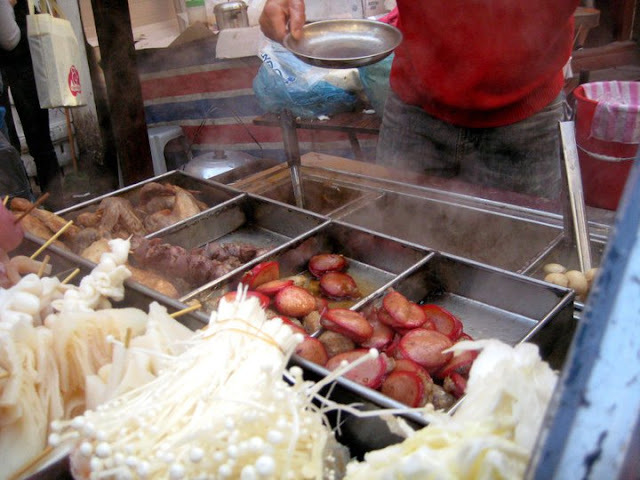 The aroma of freshly cooked beans, dimsum and other stick food are enough to whet anyone's appetite. Take my word for it. With an empty stomach, head here and let yourself go ga-ga over the food variety you will see. The architectural style of the churches are predominantly European baroque. Some are Goan (India), Oriental and tropical features. All of them, worthy of a picture-perfect postcard shot. You can see the influence from the panels of terra-cotta and Eastern motifs carved on the facade of the structure. 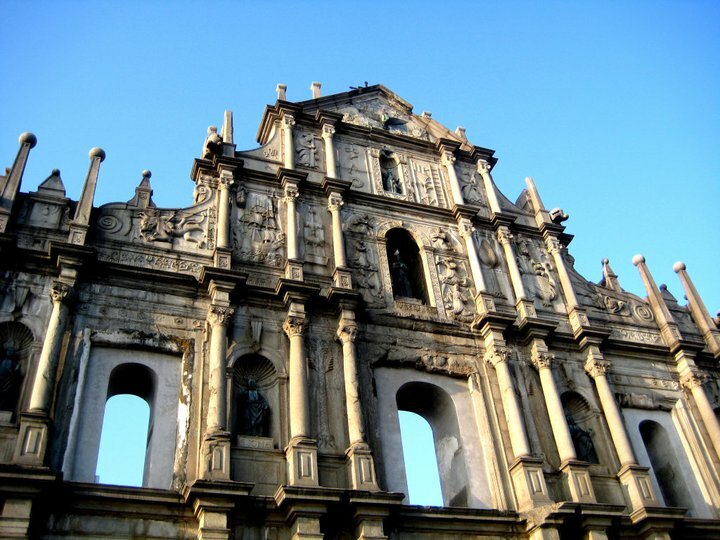 And there’s no greater place to pray than in Macau’s arguably number 1 tourist spot, The Ruins of St. Paul Cathedral. Step 66 times and get yourself amazed to one of the most beautiful churches you will ever see. There's a kid in you who wants to play. Surprisingly, tucked in little corners are novelty shops that sell stuff for kids and the kids at heart. These items are mostly limited-edition, so chances are, once you've spotted something you fancy, never let it go. If only i had a few more bucks to spend, i would have taken home something to bring home to my little nephew. 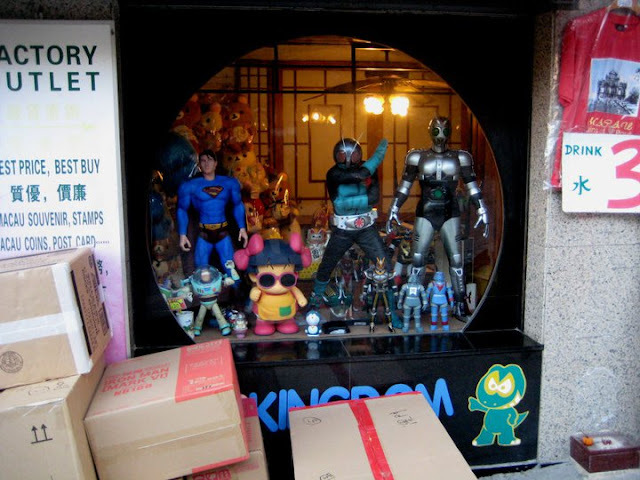 These toys are great for your souvenir collection. For ten days during February (Chinese New Year), you will get to see long dragons and lions dance on the streets. 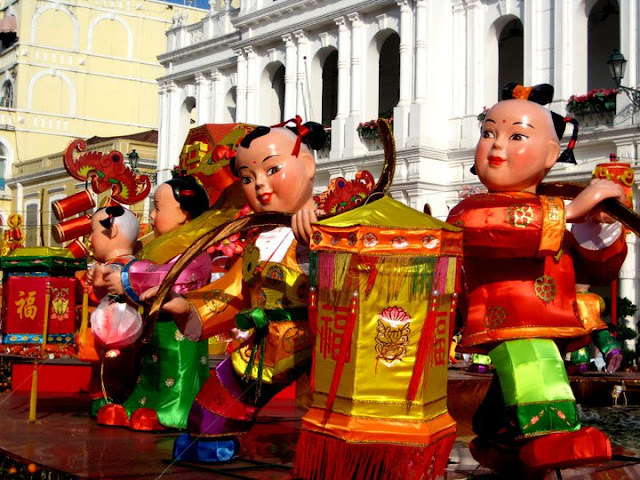 An assortment of lanterns, flowers and entertainment performers come alive in the most important squares of the city. Learn to put your hands together and close them while saying "Kung Hei Fat Choi". Also, don't forget to offer "Lai Si" which are red pockets containing money. All of these are the best ways to wish people good luck and prosperity.If it's alive during daytime, wait till you see the celebration at night as colorful and lit lanterns are everywhere. REALIZATIONS: A day is not enough in Macau. But if you're pressed for time, you could spend one whole day here to get the best of your trip. Whether you're excited to visit modern casinos or go back in time through the small fishing villages on the other side of the coast, there's more fun in store for you in the gaming capital of the world. Plan ahead and get off-the beaten path as much as possible. That way, you will easily manage your time wisely while getting the most out of every experience you will get. Have fun in Macau! Now i'm afraid to go to macau... hehe. I might spend all my money =). Nice church, it only has a front wall. I want to see this church when I visit Macau. I wanna go back to Macau at nighttime, I only took the daytrip, though I got a free lunch voucher at Galaxy Casino, I missed out on spending money on foods. @Leave the Cube You'll get by with less. Don't worry. The churches are beautiful, and so is the architecture. Let me know when you're hitting Macau town! Cheers! @pinoydaysleeper.com Bro, sometimes the places we often take for granted are the ones we can't forget. @Markyramone Balik na pero i have to say bro, Thailand is waiting for you! Kelan biyahe mo?